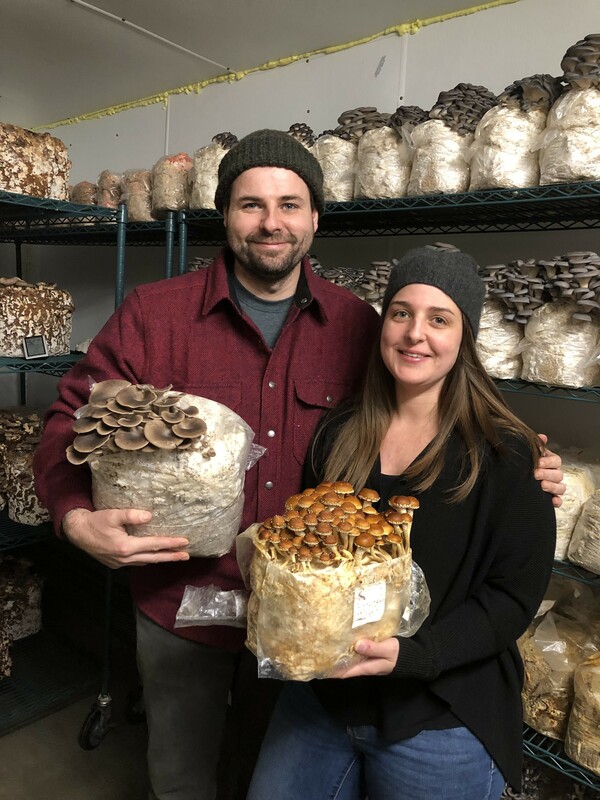 At Tivoli Mushroom Supply Company, a new agribusiness based in Hudson, chef Devon Gilroy is elevating the meaning of “made from scratch,” bringing the finest, freshest mushrooms to local restaurants and dinner tables. 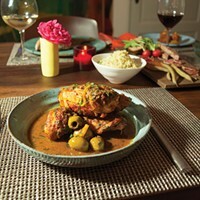 A talented member of a New York City restaurant family (his dad is cutting-edge restaurateur Billy Gilroy), Gilroy had 12 years of adventures running high-profile kitchens like A Voce and Chanterelle before he realized it was time for a new life. He answered an ad and was hired as executive chef at The Corner at Hotel Tivoli, which opened in 2014. “In the city you’d barely know the people in your building, and up here the community comes out, supports one another, gets involved,” he says. Grace and Devon with their mushrooms. 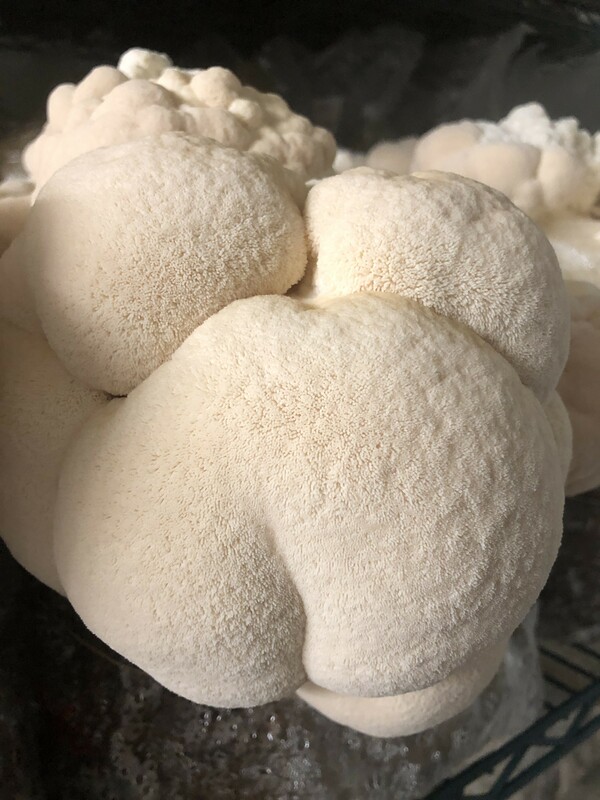 The fleshy fruiting bodies of a larger fungus, mushrooms come in thousands of varieties and seem to spring up, or “fruit,” in just a few hours (the bodies take a few days to form, then expand rapidly.) Like mammals, mushrooms breathe in oxygen and emit CO2, living in symbiosis with the plant kingdom. The underground mycelium is an ancient and massive network, similar to plant roots, that connects huge swaths of land and specimens. (BBC called it the internet of trees—a network for communication of information and nutrients.) 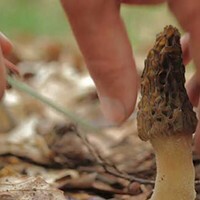 Occupying an elusive middle ground between the umami taste and texture of meat and the wild, wholesome nutrition of vegetable, edible mushrooms have been prized for millennia for their flavor, nutrition, and medicinal qualities. 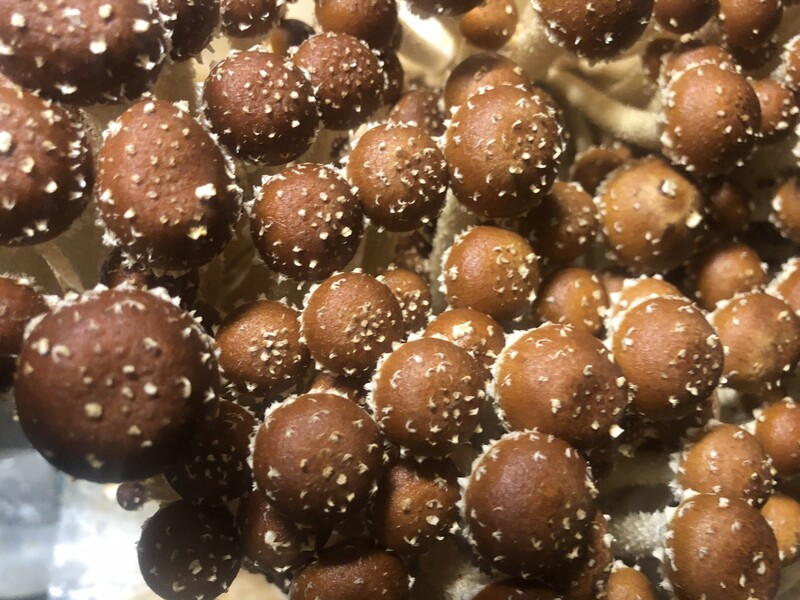 While the domestication of mushrooms is a much younger practice than plant-based agriculture, the science and understanding is advancing rapidly, allowing mycological enthusiasts around the world to cultivate an increasing number of mushroom species. Gilroy can turn over a 3,000- to 5000-pound crop of mushrooms from inoculation to fruiting and harvest in 28 days. “It’s very math-heavy—all about rotation and control,” he says. Tivoli Mushroom Company operates out of a 1,000-square-foot space in a warehouse in Hudson. 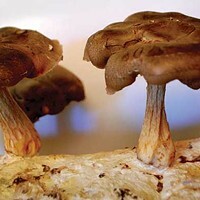 “Growing mushrooms is science and cleanliness and facilitating a conversation in a primordial language,” Gilroy says. “And like cooking, the result is only as good as what you put into it.” Spent mycelium is composted for The Corner’s herb and vegetable garden. Local foodies agree. Restaurants working with Tivoli Mushroom Supply Company include Le Perche, Hudson Food Studio and Mercato in Red Hook, along with “my wonderful loyal restaurants in the city,” says Gilroy. Adams Fairacre Farms is an occasional customer, and Random Harvest Market in Craryville a steady one. Not a vegan himself, Gilroy is nonetheless aware that plant-based eaters and other sustainable-cuisine folks are increasingly looking to the nutritious, delicious Fungi Kingdom for inspiration and sustenance. “I’m working on a vegan lion’s mane parmesan,” he says. “It’s so good to have alternatives.” There’s also a trend called Blend, in which mushroom protein is mixed with meat to ramp up nutrition and improve sustainability. And according to produce industry experts at The Packer, demand for mushrooms is outpacing supply. Big producers import inoculated substrate from overseas to establish economies of scale. Tivoli Mushroom Supply Company is located at 99 South Front Street in Hudson. 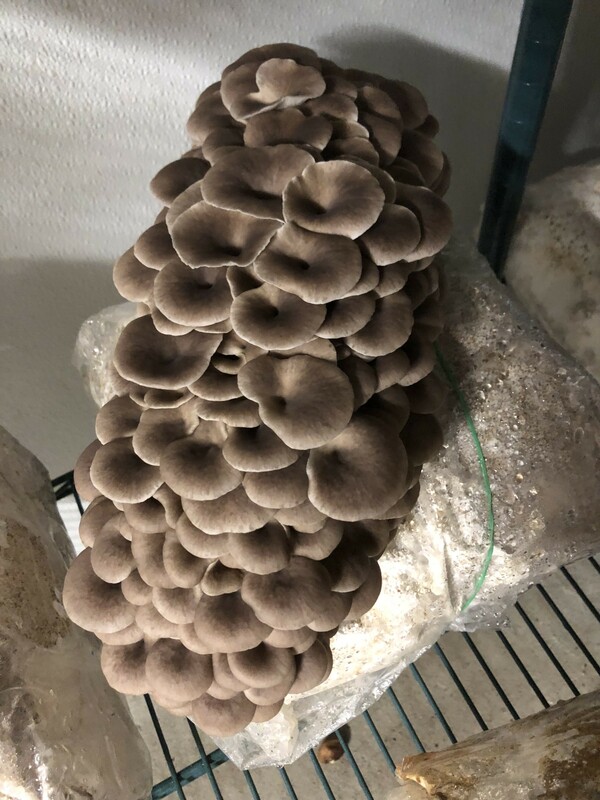 To learn more or get mushrooms, connect via Facebook (Tivoli Mushrooms), follow on Instagram, shoot them an email, or call 917-680-1954.